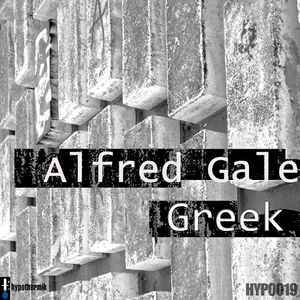 Cadatta presents Alfred Gale, the chilled side of his productions. Greek is a haunting, hypnotic soundscape, while aptly named Lala Bye is an ethereal, mournful track. Includes a deep remix of Greek by Sunburnt Octopus.